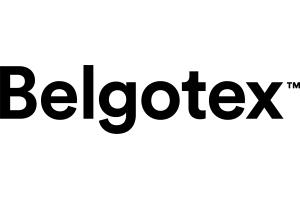 Belgotex Floors offer the latest trends and technology in flooring for your home or office - from cosy carpets to luxury vinyls, Belgotex offer 48 ranges guaranteed to suit your style. Locally produced in an eco-friendly factory in Pietermaritzburg, Belgotex are the first industrial facility to receive a Green Star rating in South Africa! Their flooring products are GreenTag certified, giving you full marks for green building and great style with the added peace of mind that you’re buying from a responsible manufacturer.